Distinguished by classical elegance and an inviting atmosphere in a world class setting. 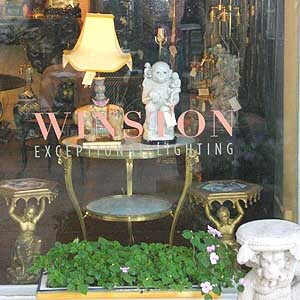 Winston Exceptional Lighting. 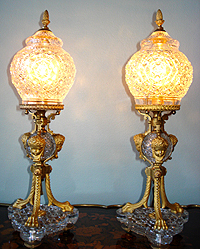 Fine chinese porcelain and bronze lamps, crystal chandeliers and sconces. A well edited collection of distinction.